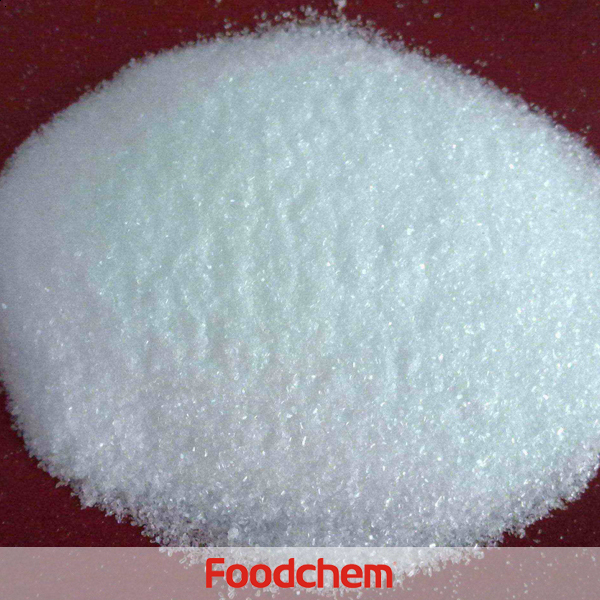 Potassium Formate is one of the popular food additives and ingredients in most countries, As a professional Potassium Formate supplier and manufacturer, Foodchem International Corporation has been supplying and exporting Potassium Formate from China for almost 10 years, please be assured to buy Potassium Formate at Foodchem. Any inquiries and problems please feel free to send emails to us via sales@foodchem.cn, we will reply you within 1 working day. Potassium formate is the potassium salt of formic acid. It is an intermediate in the formate potash process for the production of potassium. Potassium formate has also been studied as a potential environmentally friendly deicing salt for use on roads. 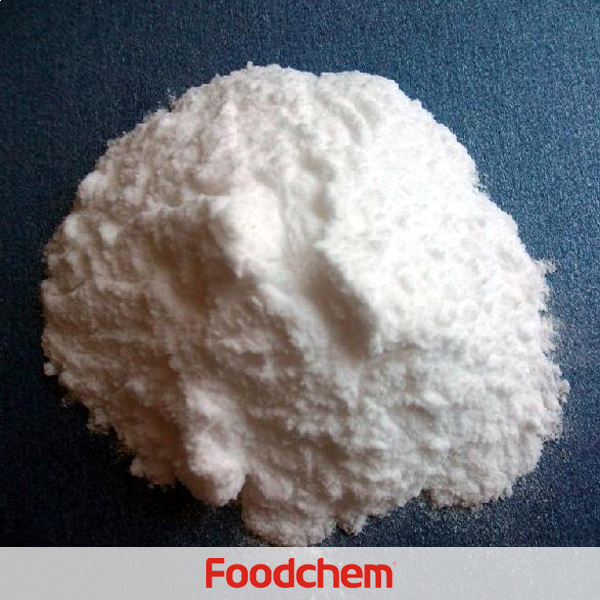 Foodchem is an ISO2008 9001 certified company, as for Potassium Formate, we can offer HAPPC, KOSHER, HALAL Certificates, ect. 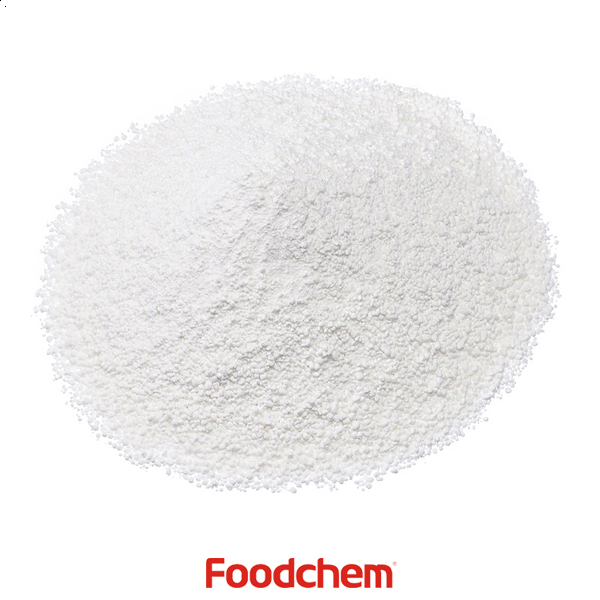 Foodchem is both manufacturer and trading company, we are Potassium Formate distributor, at the same time, we are manufacturer of other products. 3, What is the Min Order Quantity of Potassium Formate? Different products have different MOQ, for Potassium Formate, the MOQ is 500kg. 4, What is the price of Potassium Formate? Foodchem is a famous supplier and manufacturer of Potassium Formate in China, and has been corporate with many Potassium Formate suppliers for several years, we can provide you with cost-effective Potassium Formate. We can guarantee to reply your inquiries of Potassium Formate in less than 24 hours in working days. Rachmat Galuh SeptyadhiQ : Hello we are from Malaysia and we need 90 metric tons of Potassium Formate solid (96%). Kindly give me quotation and COA as well. 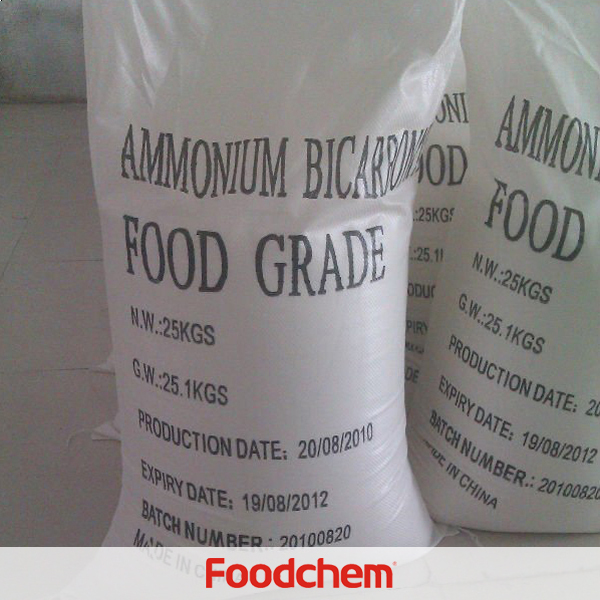 FOODCHEM A : Thanks for you inquiry, our sales manager has send you quotation, please kindly check and send the feedback. Ade Wulan Komala SariQ : Hello, we are from Malaysia and are interested in Potassium Formate liquid, can you supply and what is your package? 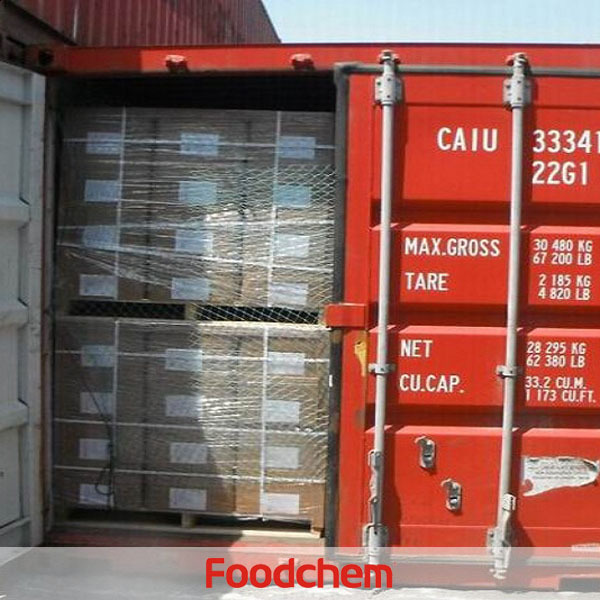 FOODCHEM A : Yes, we have potassium formate liquid and the package is usually 300kg/drums or according to clients request. Murat Q : We need Potassium Formate for our operation in IRAQ. Please send me your all information and TDS & MSDS with your best prices.Also what is the delivery time for it ? Please back to me on email. 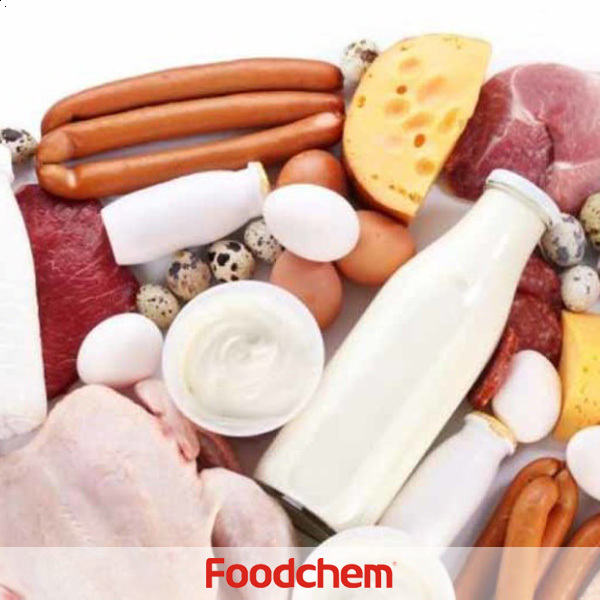 FOODCHEM A : Hello,thanks for your interest, our sales manager has send you message as well as other information you have requested, please kindly check, waiting for your good news. Gaylany Q : Hi there,what is your moq of Potassium Formate tech grade? FOODCHEM A : Thanks for consulting, our moq of potassium formate tech grade is 1 mt. Amelie Koechling Q : Hello do you have Potassium Formate 74% liquid? not solid style. 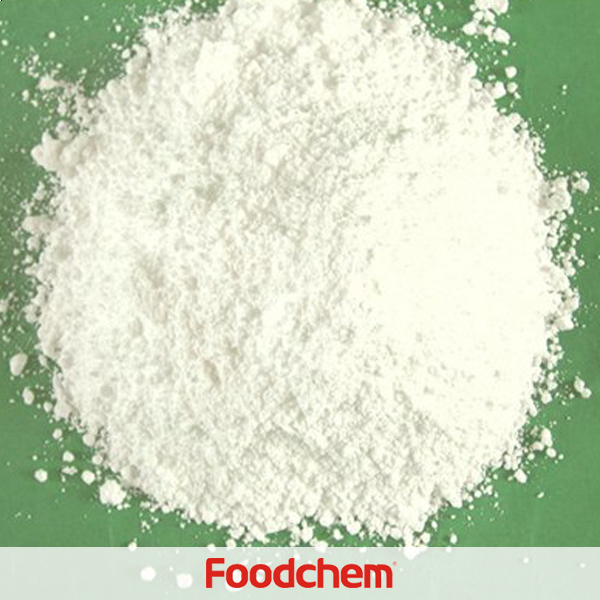 FOODCHEM A : Yes, we have potassium formate 74% liquid, our sales manager has semd you product coa and specs, please kindly check and send us your feedback.